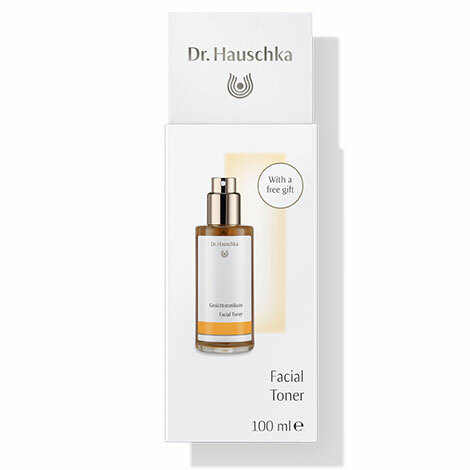 Limited offer: Dr. Hauschka Facial Toner and our Eye Make-up Remover sachet plus Cleansing Sponge as gift. 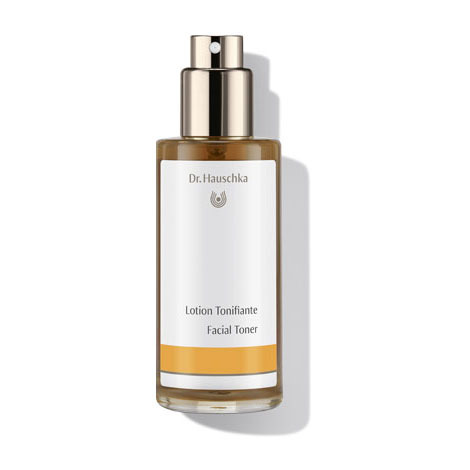 Facial Toner gently hydrates the skin to achieve a radiant, rosy complexion. As part of a daily skin care routine, this oil-free formulation is the ideal toning product for normal, dry, sensitive and tired skin. Formulation: Extracts of witch hazel and anthyllis invigorate skin, leaving it feeling fresh and revitalised. Facial Toner encourages a balanced, hydrated complexion while supporting the capacity of the skin’s hydration. For men, we recommend the revitalising Facial Toner after shaving.